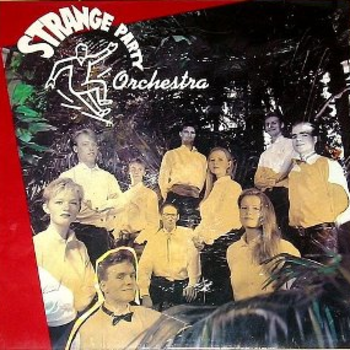 This album released back in 1992 is the debut album of Strange Party Orchestra. The album contains own compositions and music written to Strange Party Orchestra by the Danish composer Jan Kaspersen. Originally Jan Kaspersen wrote Strange Party in 6 parts. 3 parts were recorded and released on this album. From this music the orchestra also got its name.